Specials & Events - Tree Top Nursery & Landscape Inc. Wear it around town. 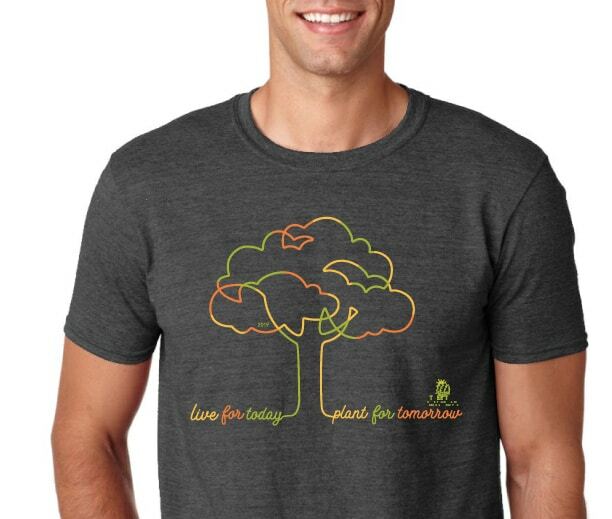 Tree Top will randomly award gift cards to those wearing their Tree Top Garden T-shirts. *Off of regular priced items, not valid with any other specials or offers. Excludes labor, landscaping, irrigation, and maintenance.